Eager to be captivated by Angels and Demons? 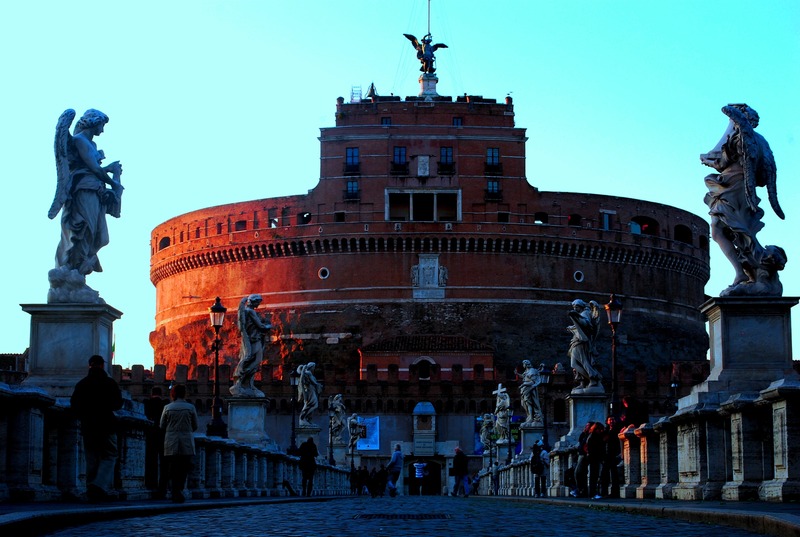 ‘Who were the secret Illuminati’ is a question asked by many who visit the Eternal City, and the official Angels and Demons Tour has the answers! The hidden passageways, riddles at the heart of the city and the ‘hidden secrets’ of the Alter of Science captivate the imagination and curiosity of so many. － Departure Point：In Piazza del Popolo, on the steps of Santa Maria del Popolo Church. This tour allows you to follow the Path of Illumination and understand how to solve the many puzzles and enigmas that shroud the Illuminati name. Discover the Altars of Science and decode the secret messages hidden in Bernini's sculptures and Galileo's texts. Enter the Church of Illumination for a glimpse of ''IL Pasetto'', the secret passage connecting the Vatican to the notorious 'Castel Sant' Angelo', which has been the site of numerous executions, served as a prison and, according to legend, was once the haven of a violent pagan-destroying angel. From the minute you commence this extensive four hour tour, you will be plunged into a world where symbols, riddles and secret passageways rule, and you will never see artwork and sculpture in the same, innocent light again. Whether you have read Dan Brown’s bestselling book or not, this tour provides a unique experience that allows you insight into the heritage of some of the most spectacular piazzas in Rome as well as the unexplored sites where pagan symbolism and Christianity intermix to reveal a disturbing ancient truth.